I got an interesting email last night from my editor Kevin Cross of Christian Computing Magazine. He told me that Outreach Magazine acquired us. If you’re not familiar with Outreach Magazine, they focus on publishing a magazine and website with ideas and products that try to give churches means to reach their community for Jesus Christ. I’ve read it in the past, but not in a little while. 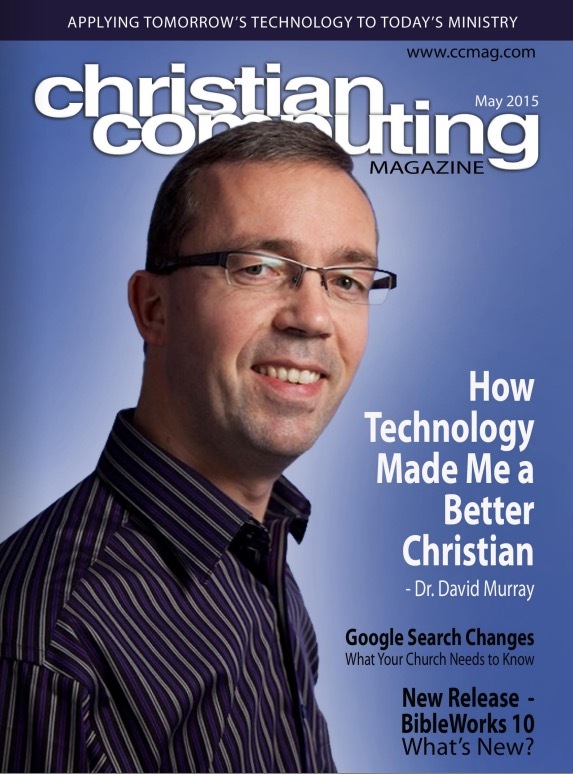 Editor Steve Hewitt announces Christian Computing Magazine’s acquisition by Outreach Magazine. Here’s what Steve Hewitt said in this month’s editorial announcing the acquisition. What does it mean for the future of CCMag? First of all, Kevin Cross will continue to be the Managing Editor, and I will still be here as Editor-in-Chief! Outreach didn’t want to “take over” CCMag, but rather purchase us in order to provide us with the tools we need to make the magazine even better! I’m interested to see what this will do for us or to us. It seems that it means a bigger audience for the authors who write the magazine. 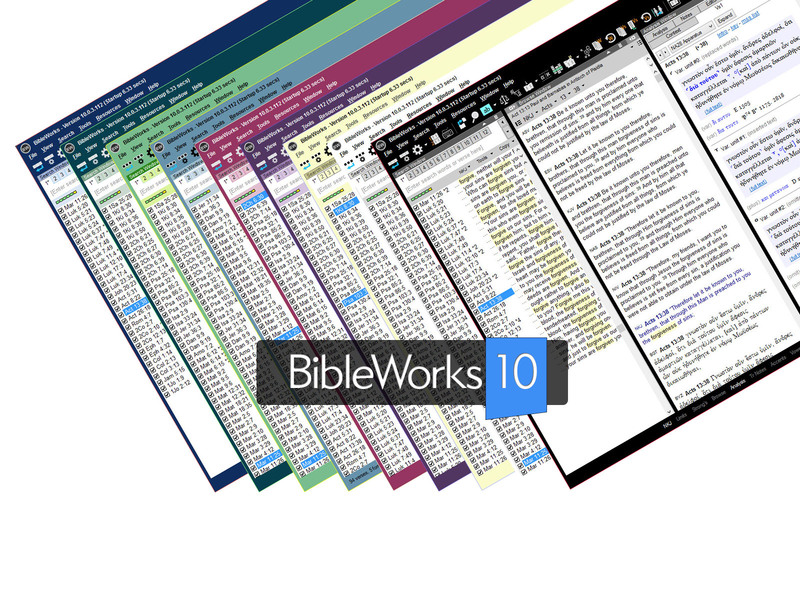 Check out my article on BibleWorks 10. It’s mostly a republishing of my post from earlier this week here on KevinPurcell.org.